Is your mini Monet churning out more artwork than your fridge (or entire kitchen) can contain? Plum Print is our new favorite way to save it all, without having to rent out storage space. 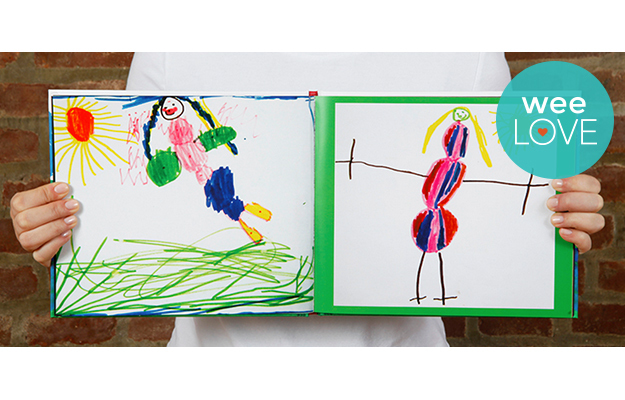 From crayon scribbles to 3D glittery macaroni masterpieces, Plum Print uses high tech scanners, photography and lighting equipment to capture gorgeous, glossy images of your children’s artwork. They’ll even try to get rid of scratches or tears. You can pre-order their Plum kit, which includes everything you need to ship your huge batch of art projects. You’ll have your soft or hardcover book (which can range anywhere from 30 pieces to 220!) in 4 to 6 weeks. Put it on your coffee table and shamelessly brag about your little Picasso of Finger Painting to all houseguests. This book will also come in handy in about 15 years when you feel like embarrassing your kid in front of their prom date. And so you don’t forget about it, pin it by clicking here. 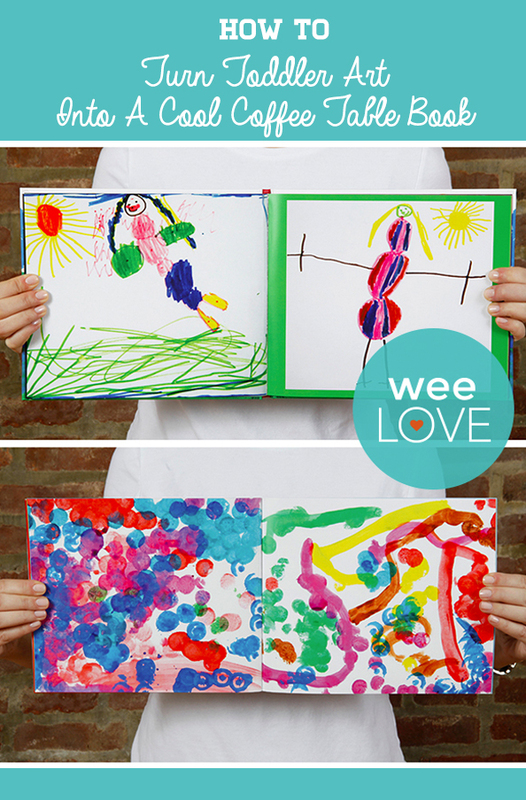 Want to get weeLove in your inbox? Sign up here!